Think Ahead. Look to the Future. Your dream home looks perfect from where you stand. If only you could see into the future…Will the roof leak? Will the foundation crumble? Will the electrical system start a fire? Without an inspection, your dream house could become your worst nightmare. Outlook Home Inspection of Lexington, Mass., strives to make the world a safer, more sustainable, more comfortable place to live – one home at a time. 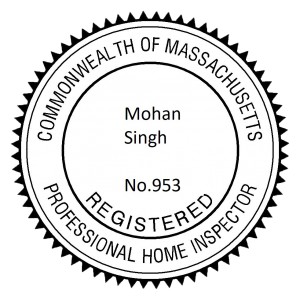 Owner and inspector Mohan Singh combines his vast knowledge of building systems with a background in residential energy efficiency to perform superior quality inspections that take safety, sustainability, and comfort into account. 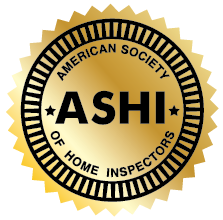 Your inspector will invite you to join him during the inspection so that you can learn about your prospective home while he visually examines the home’s accessible systems and components. Using the latest technological tools, your inspector will detect any problems and document them in a digital report. Your inspection report and your conversations with your inspector will help you make a home-buying decision you won’t regret. You’ll also come away with maintenance tips that will protect your most valuable asset well into the future. 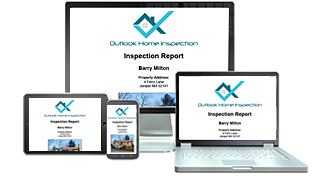 Outlook Home Inspection uses HomeGauge software to produce the clearest, most visually appealing inspection reports in the industry. High-resolution, expandable photos exhaustively illustrate any issues or potential problems. After you look over the report, you and your agent can use our software’s convenient, patent-pending Create Request List ™ (CRL ™) feature to easily generate a repair addendum for the seller to address. 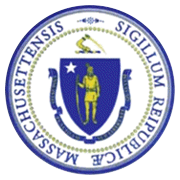 Located in Lexington, Mass., Outlook Home Inspection serves Boston and beyond. 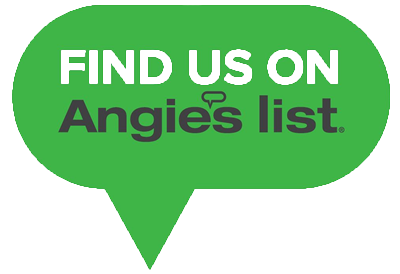 For questions about outlying areas, please contact us. Outlook Home Inspection is eager to meet your needs. 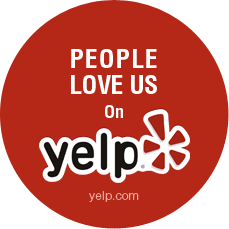 Contact us via phone or email, or request an inspection through our website. Outlook Inspects 7 Days a Week!